Bristol is internationally recognised for its significance in a number of industries including aerospace, engineering, IT and defence. Located near the commercial docks of the Port of Bristol, you’ll find a range of versatile industrial warehouses for your business to let. To help optimise operations, the established commercial district is well connected to motorways and the city centre. This industrial warehouse has the capacity to accommodate a large, productive workforce. The main facility can be split into three self-contained warehouses, each with its own two-storey office and bathroom facilities. In total, the commercial property offers 295 car parking spaces with a good level of security. 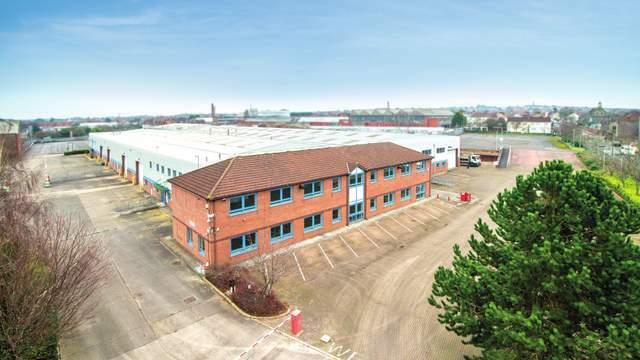 The complex is close to Junction 2 of the M32, connecting your business to Bristol city centre and the national motorway network via the M4 and M5. If one warehouse wasn’t enough to run your operations, this industrial site comprises of two warehouse spaces complete with office units and bathroom facilities. For businesses after a substantial amount of space, there is also a large secure storage yard for added versatility and private gated access for security. 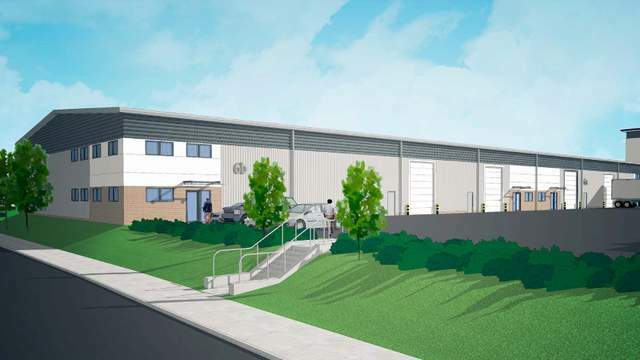 This brand new industrial unit offers the new occupier complete flexibility, and is available to rent immediately. 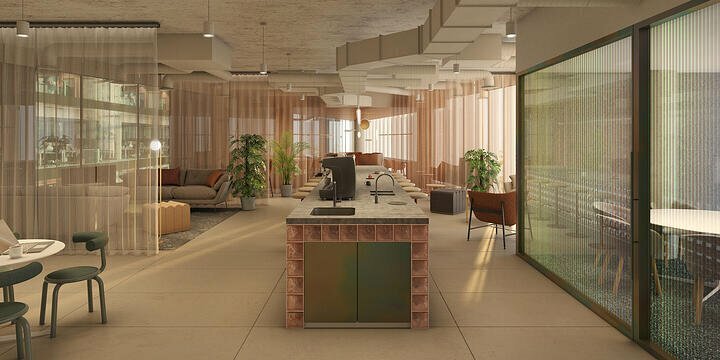 You have full control to fit out the site according to your business needs or the potential to split the unit into two separate spaces if required. In addition to loading doors, the commercial property also allows for pedestrian access too. 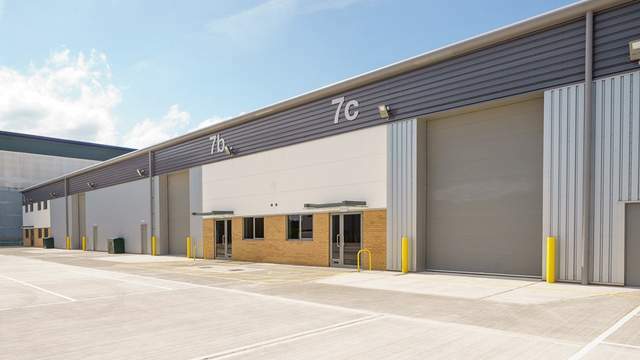 If you’re looking for something a little smaller in Bristol’s key distribution and industrial hub, perhaps Unit 7b at Access 18 may be better suited for your business needs. 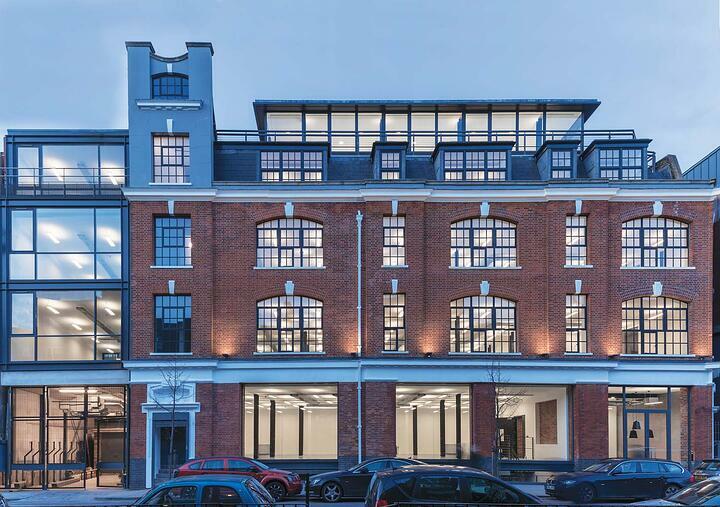 This middle unit is more modest in size than others at Access 18, but it still maintains the flexibility for its occupier to fit it out for their own convenience. You’ll have access to allocated parking spaces too. 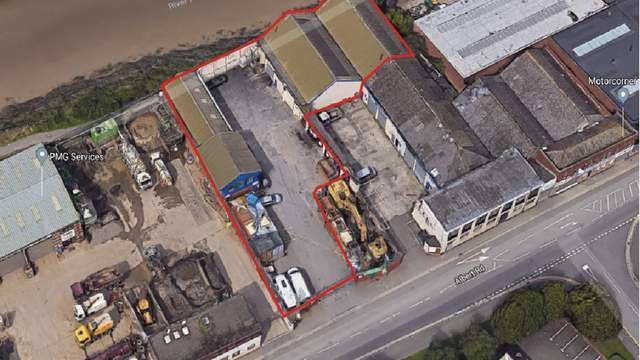 Have access to a complete block of units, also located at Access 18, Bristol’s major industrial district. One unit is 5,924 sq ft while four will provide up to 27,454 sq ft of commercial space. The site is located within one mile to the M5/M49 Junctions and one mile from Bristol city centre. 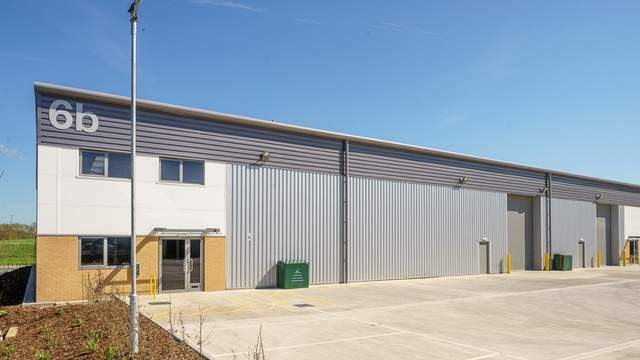 To see all the new-to-market industrial units in Bristol click here.